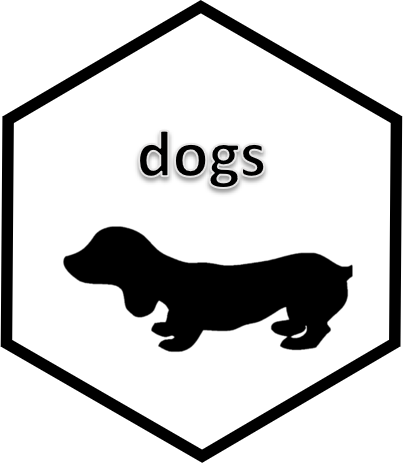 Anyone who has created their own R package has probably come across Hilary Parker’s awesome blogpost, that walks you through creating your very first R package. The comprehensive detail on everything R packages can be found in Hadley Wickham’s superb book. In this post I am going to walk through some of the developments in the package development space since Hilary wrote her blog four years ago, in particular focussing on the relatively recent usethis package.